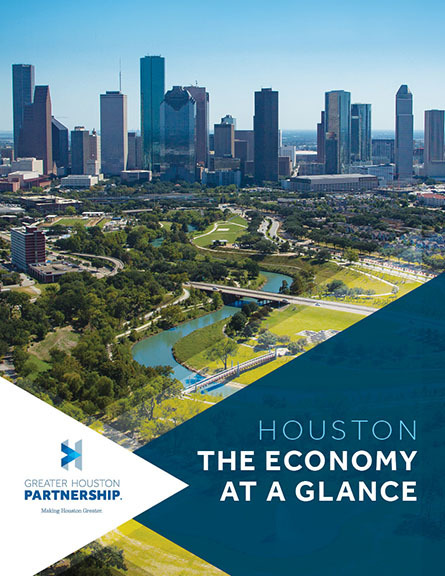 Houston is home to over 500 digital technology companies. The 100 largest digital tech companies in Houston employ a local workforce of more than 25,000 workers. Roughly 25 percent of Houston tech firms offer Information Technology software to a broad range of industries. Another 17 percent develop tech aimed at health care, including medical devices. More than 15 percent of Houston firms focus on tech for the energy industry. An additional 17 percent are split between E-commerce and Web Development services. The remaining 26 percent offer specialized products for cloud computing, education, law, cybersecurity finance, transportation and other business sectors.